Charm City Traveler: Reader Mailbag- Cashback or Travel Rewards Card? Reader Mailbag- Cashback or Travel Rewards Card? Let me begin this post by saying I really appreciate all of your emails, so please keep them coming! "I'm really intrigued by the travel credit cards. I picked up an American Express Blue Card a while back that provided good cash rewards, but I have no idea if it's still a good rewards system. Should I stick with this card or apply for something else? Do travel rewards cards typically get better or worse value compared to cash rewards cards?" Although only a short paragraph, Eric asks a very meaty question. This is not the first time I've received this question, but lets analyze this situation. 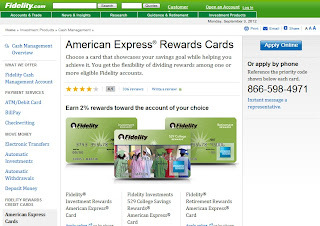 The best all around cash back rewards card is the Fidelity Investment Rewards American Express. This card earns a FLAT 2% cash back on all purchases. Though the money is automatically deposited into a Fidelity Investment account, you can easily withdraw the money and transfer it to your checking account. 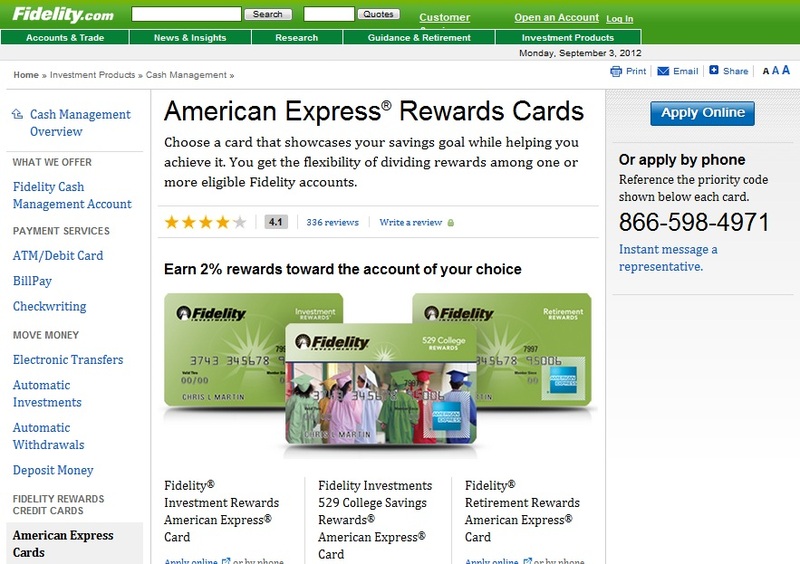 Most other cashback cards only offer 1-1.5%, so Fidelity really knocks it out of the park. Will reader Eric get more value out of this card or a travel rewards card? The answer? It depends on his travel habits and his value of the cash back from Fidelity. If Eric enjoys staying at hotels normally out of his budget or flying business/first class, a travel card makes much more sense. He can easily get more than 2% return on his miles/points if he is striving for truly aspirational vacations. I suggest he stick with a travel rewards card such as the Starwood American Express, which I talked about in this post. If Eric is more comfortable traveling domestically in economy class and staying at mid-range or extended stay hotels and values the accessibility/flexibility of cash, he might want to stick with Fidelity. However, what many neglect in this equation is the lucrative sign-up bonus offered by most travel credit cards. 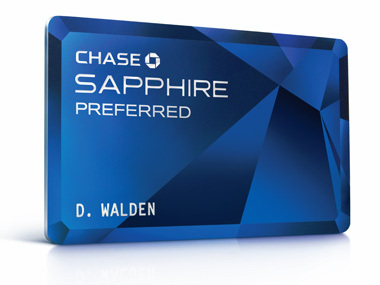 The Chase Sapphire Preferred Visa Card, another fantastic travel rewards card, comes with a 40,000 point sign-up bonus after spending $3,000 in the first 3 months of card membership. 40,000 points can be used to book $500 in travel or converted into $400 in gift cards at many popular stores (Best Buy, Home Depot, etc.). The sign-up bonus for the Fidelity Cash Back card? A whopping $0. You would need to spend $20,000 on purchases to earn the $400 you receive from Chase's sign-up bonus. Talk about an easy decision. No one I know can spend that amount in a calendar year! If your life has you grounded from travel for the foreseeable future, there probably isn't a better feeling than the consistent cashback from Fidelity. Otherwise, I highly suggest sticking with a travel rewards card. A travel rewards card will get you vacation opportunities normally out of budget and the typical fantastic sign-up bonus will outweigh the flexibility of cash back. Make sense? Any questions? Don't hesitate to drop me an email or leave a comment. Until tomorrow, travel-philes! Another JetBlue One-Day Mega Sale! Reader Mailbag-Is the AA Card Right For Me? New York to Hawaii for $482! Should I Go For The Gold?